Peace to you in the name of Jesus Christ! Welcome to ALL who come to worship the Lord. We invite everyone to participate fully in our spiritual and social parish life, all families and individuals are welcome. 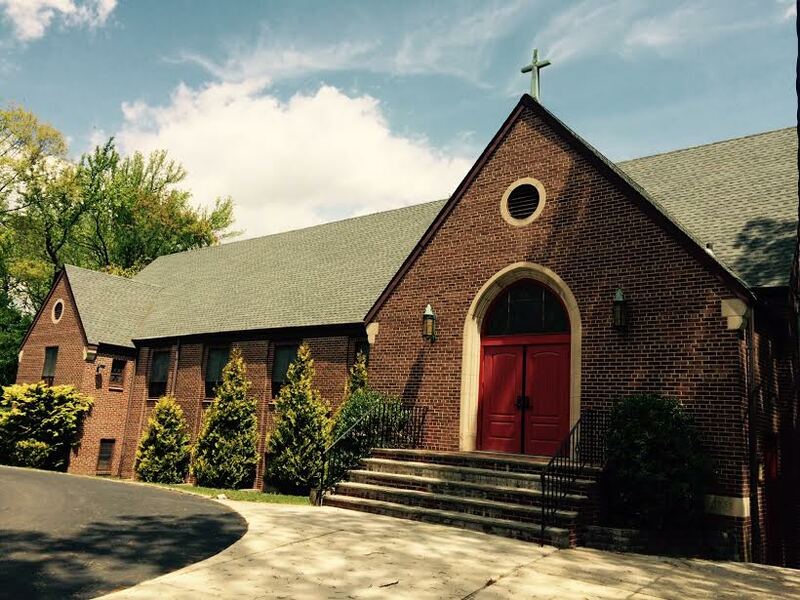 Christ Lutheran Church has a long history of Christian Lutheranism located in the heart of the Great Kills neighborhood of Staten Island. 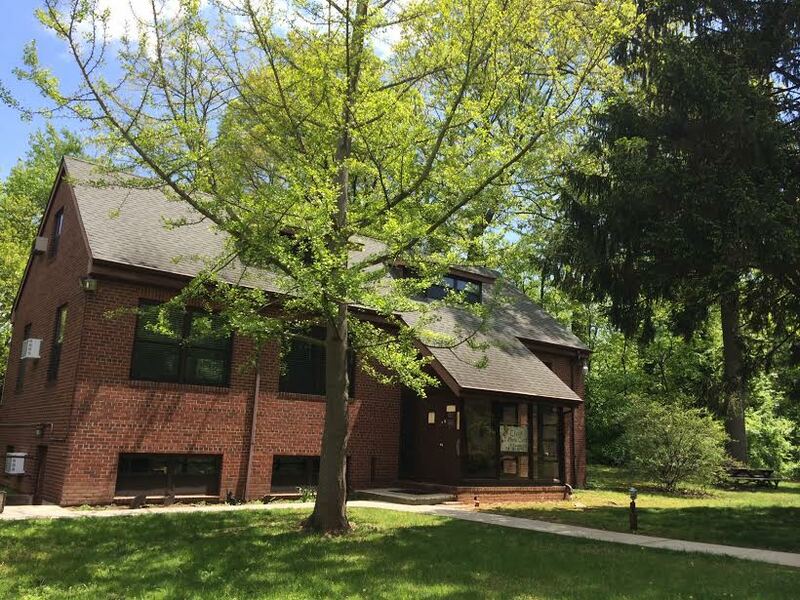 Beginning in 1922 in the old firehouse on Hillside Ave to our current beautiful property built in 1953, this congregation has always supported one another throughout our lives. 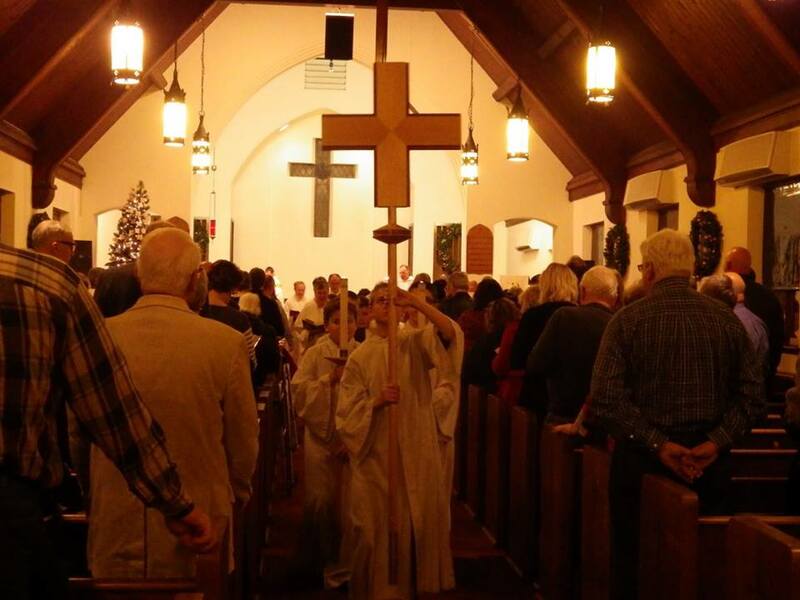 Christ Lutheran Church is a wonderful community based church filled with many levels of enrichment to offer. If you or someone you know is looking to learn more on becoming a member, please call the church office for more information. We invite anyone who seeks God’s presence, who yearns for community and wishes to worship to join us this weekend! A community of faith for all people. 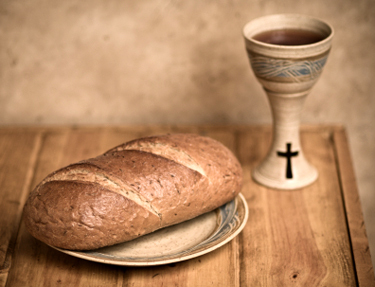 Members of the Evangelical Lutheran Church in America are connected to the faith of the church through the ages and around the world. Lutherans believe in the Triune God, and that we are part of God’s unfolding plan. When we gather for worship, we connect with believers everywhere and of every time. When we study the Bible and pray, we are drawn more deeply into God’s own saving story. When we serve others and address social issues that affect the common good, we live out our Christian faith. We invite you into this community of Christian faith. For more information about what we believe see the ELCA webpage about the beliefs of our national church body at www.elca.org. Serving others in the name of Christ. 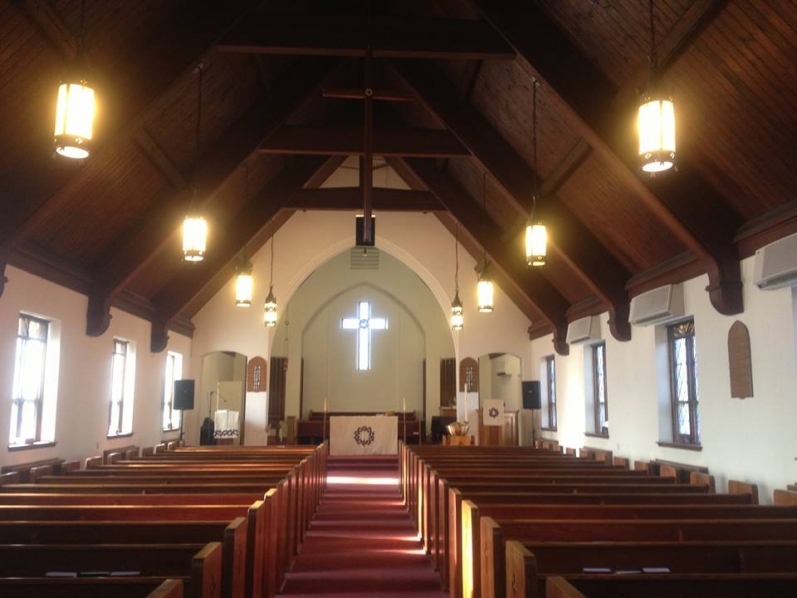 Together we are able to make ministry possible at Christ Lutheran Church. We love others through the acts we call ministry. Here at CLC we support an assortment of ministries, including: Project Hospitality and Disaster Relief collections. We also serve the community by providing space for many community organizations to gather in our building. These include: AA ~ Alanon/Alateen~ OA ~ Worship Committee ~ Choir/Music ~ Bible Study ~ Youth ~ Diakonia ~ Cleveland Investors ~ WELCA ~ Scout Groups & more. Check our calendar for an up to date schedule of various events held through the year. As we approach the conclusion of our Flush Fund Campaign on December 31st, we would like to thank all members and friends of the congregation of Christ Lutheran Church of Great Kills, Staten Island for your support and generosity. There is still time to give your tax-deductible benevolence to the flush fund campaign before December 31st, 2018. All letters of charitable giving will be mailed along with the year end statements in January. We are blessed with the entire community's support! We provide a Lutheran based education for children ages 3 through 14. 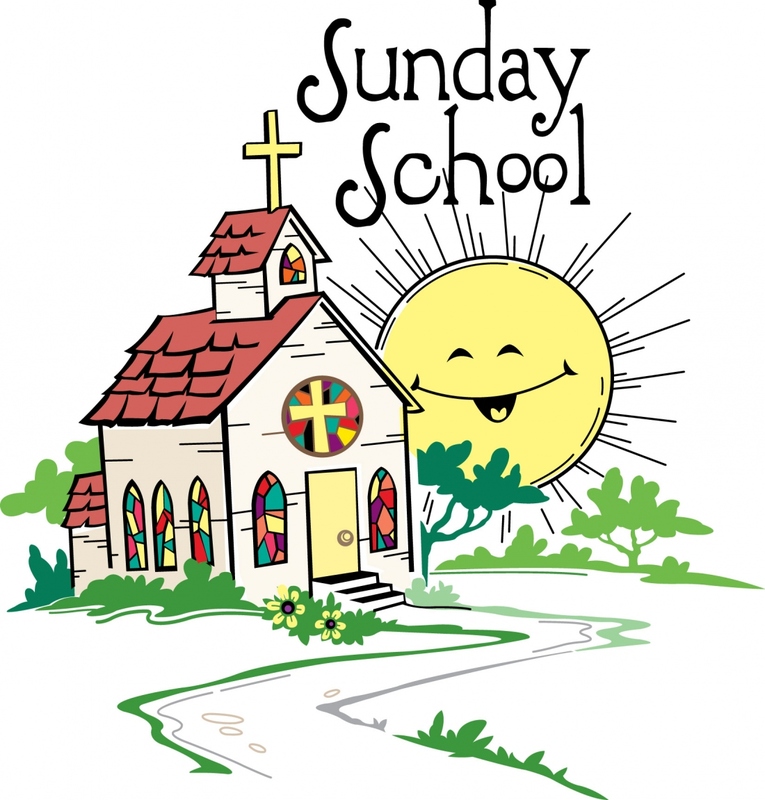 Our classes meet from 9:15-10:15 AM nearly every Sunday from September through May. We offer year round open enrollment, as well as opportunities for parents and guardians to volunteer and foster their relationship with church and God. Prospective students are not required to be a CLC member, baptized, or of the Lutheran faith. We welcome all children, regardless of their background, into our free Catechism Program. This program also takes part in many Stewardship and Outreach projects that take place throughout the school year. We provide items/gifts that benefit emergency personnel, Lutheran World Relief and Project Hospitality of Staten Island. Our ambitious Jr Youth group has undertaken several beautification projects in and around the church, which are all fine examples of how our students are evolving into caring, vital members of society. Simply call the Parish Office anytime to sign up. Our parish office has 24hr virtual service for your convenience.